Growing a beard and maximizing your glorious man mane is not for everyone. For the chosen elite few men who are capable, BushKlawz introduces the best man care products available today. 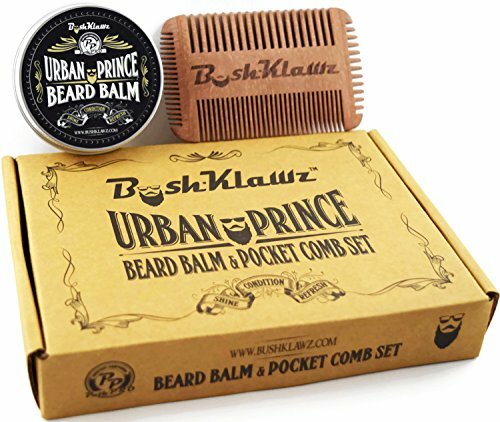 Our BushKlawz wooden comb products are artisan crafted with the finest Pearwood and our Urban Prince line of premium beard care products are formulated using the finest pharmaceutical grade carrier oils. 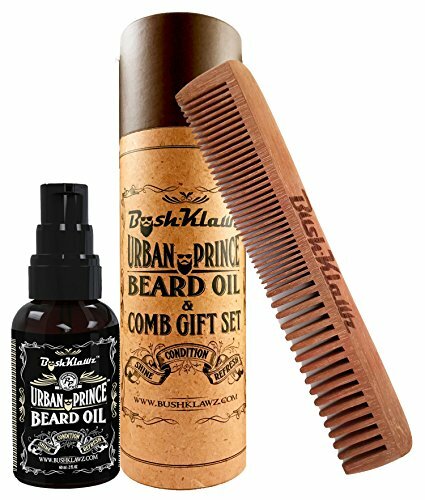 Whether you're looking to start growing or maintain, you can rest assured that BushKlawz products will help you achieve your ultimate manhood. Unrelenting passion for the best quality men's beard and hair care products. That's what we're all about. Receive the latest news and deals when you sign up to our newsletter.